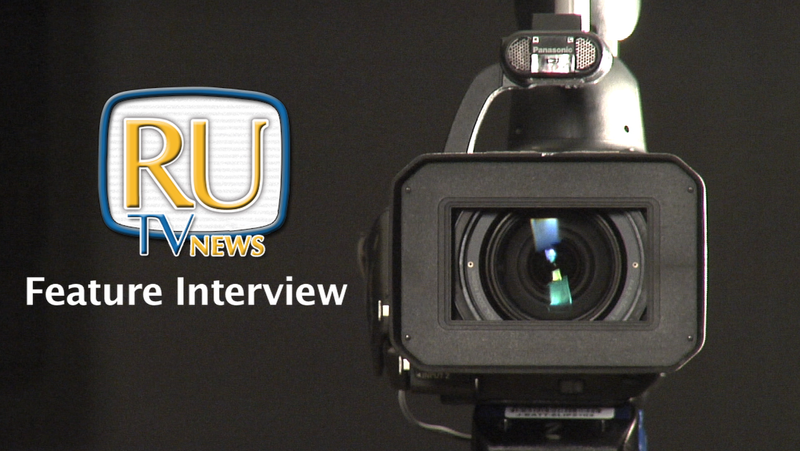 Working on an long-form interview for RUtv News… Look out! And here’s a screen shot of the bumper for the piece that will be airing (fingers-crossed) next week. Calvin To and I worked on this all this on Fri.